New Paper Bag Die-Namics!!! I think you will looove this product! Adorable! I love the bunnies on the kraft bag! 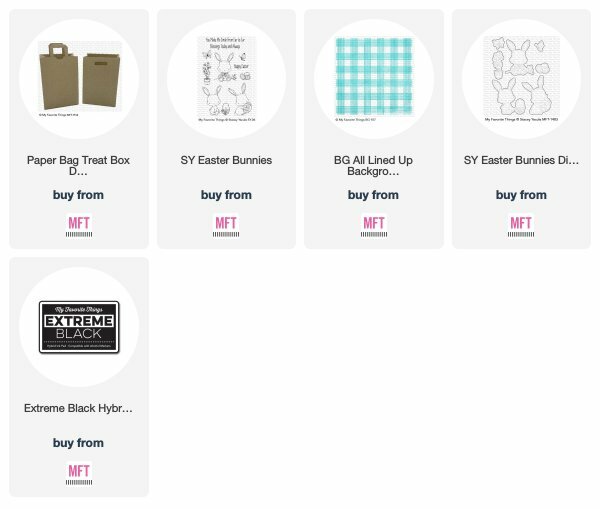 The All Lined Up background stamp on kraft really make your bunnies pop off the treat bag. 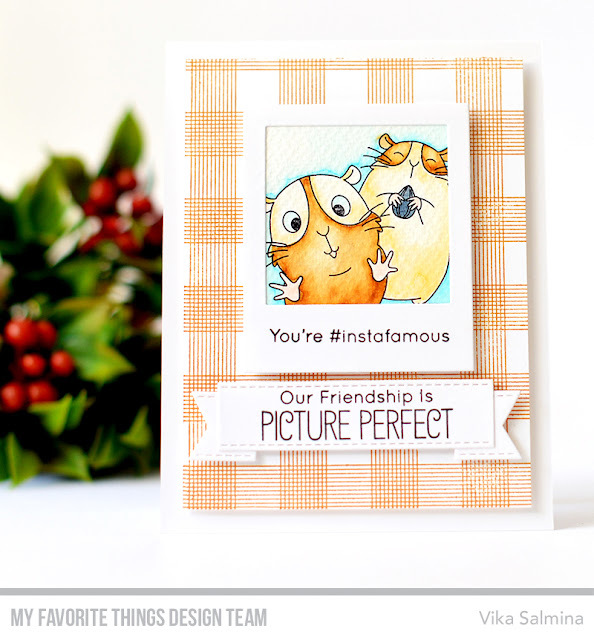 I love everything about your project! Awesome release! Awesome creation! 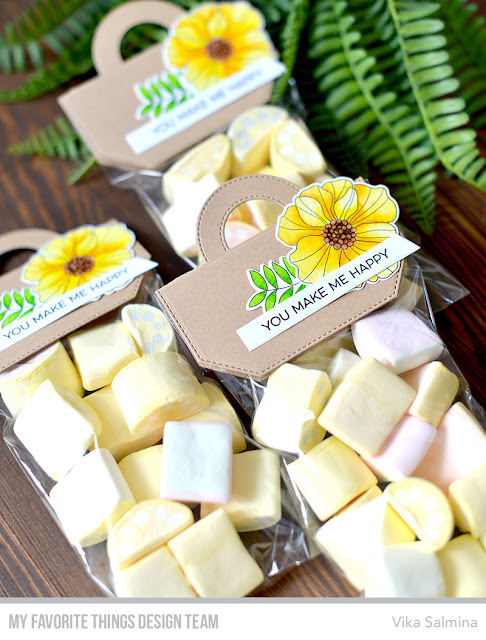 I love the sweet little bags! 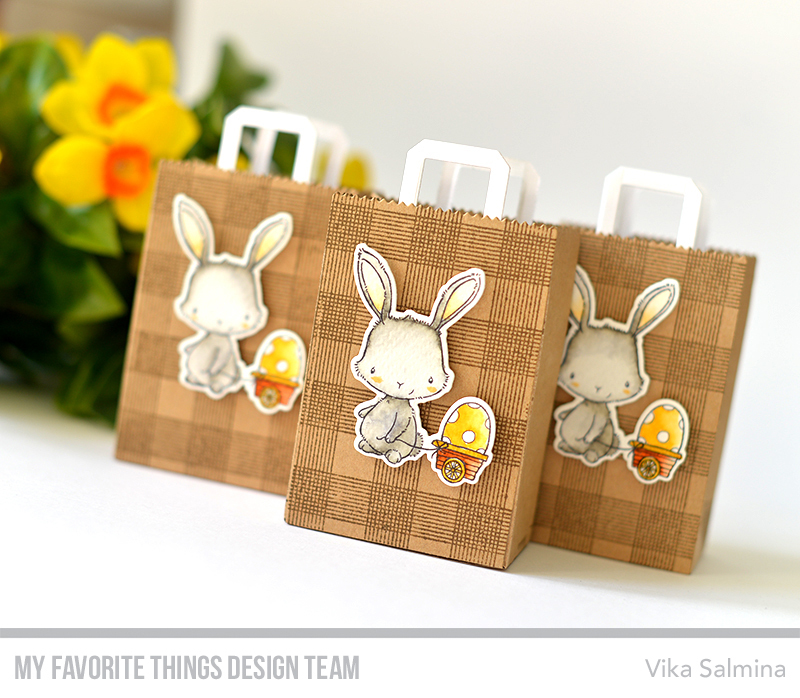 Very cute bags, the bunny stamp is adorable!